Juliette Roberts is spending her second year on the Panther Prints staff as one half of the copy-editing team. She enjoyed learning the ins and outs of journalism last year and now hopes to develop her skills even further to make the newspaper as impactful and meritable as possible. She is currently a student in the IB program, so she is very busy with all the demands of her other classes. She tries her best to make room for newspaper and considers it as important, or more important, than the rest of her work. 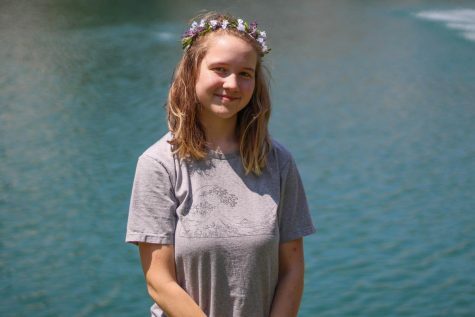 Since she is very involved with her studies, she also writes a monthly column about studying and mental health tips she believes are very important to any student wishing to do well in their classes, IB or not. On the whole, she is very excited for the upcoming issues and wishes every reader and member of the Panther Prints a great year.